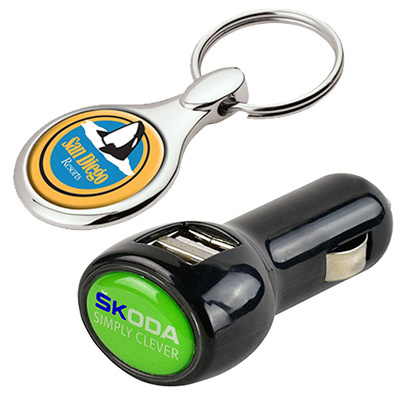 Imprinted Promotional Items - Full color logo promotional products. 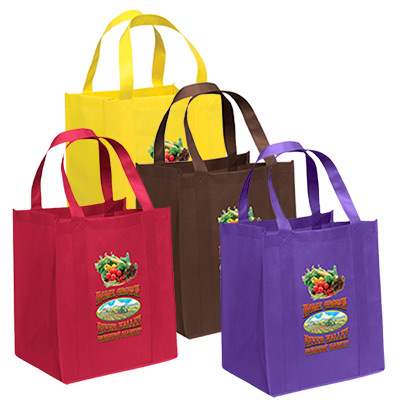 FULL COLOR PROMOTIONAL PRODUCTS: YOU JUST CAN'T GO WRONG WITH THEM! 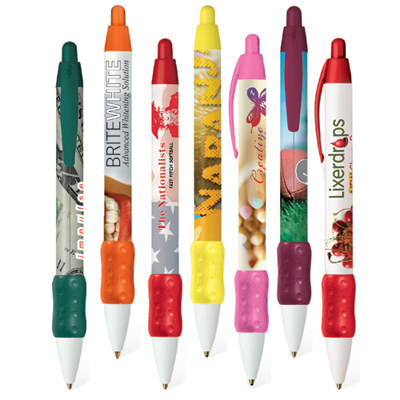 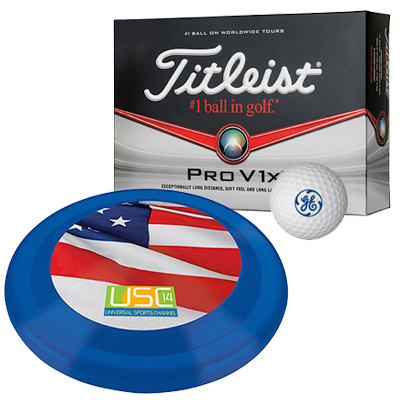 Full color promotional products add a dash of fun to any marketing campaign. 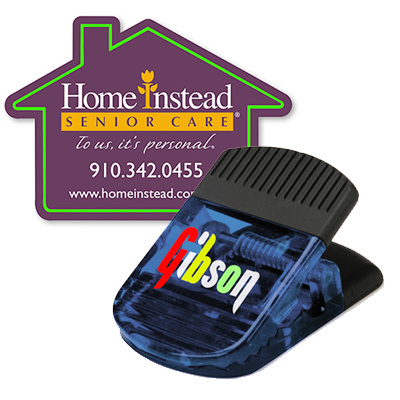 They are a great way to show off your logo and make your brand stand out. 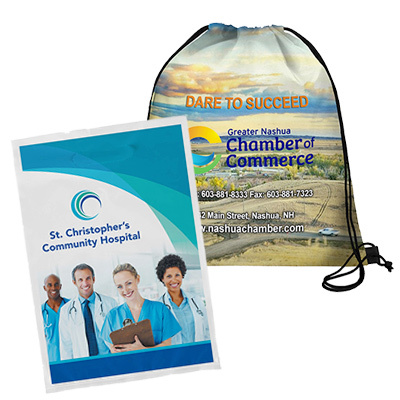 We have over 12 categories including apparel, healthcare, office supplies, and more, whose products can be personalized with your logo or message. 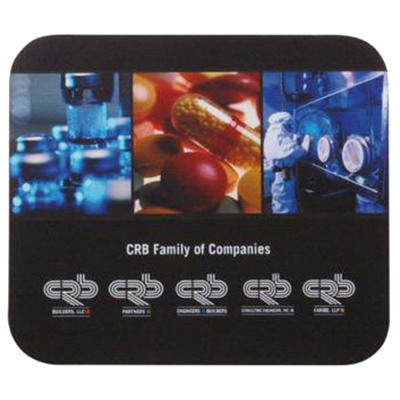 Perfect for any industry these attractive items are available at affordable prices. 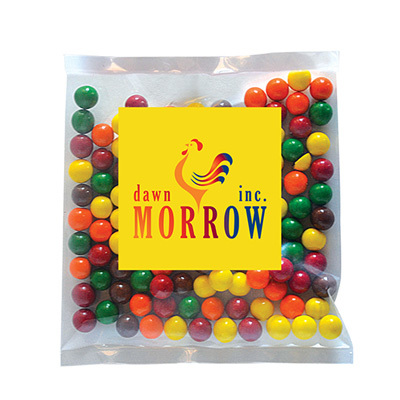 It doesn’t matter whether you are a small-size or a large business, or what the shape of your logo is, we can dress any product in multiple colors with your imprint. 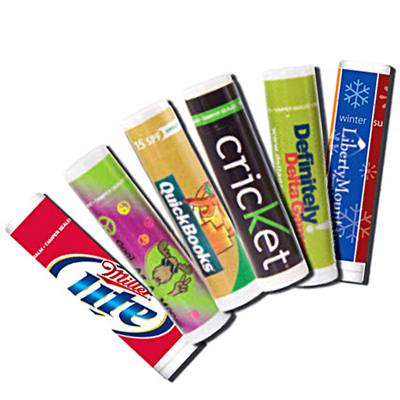 Looking for best-selling products in full color? 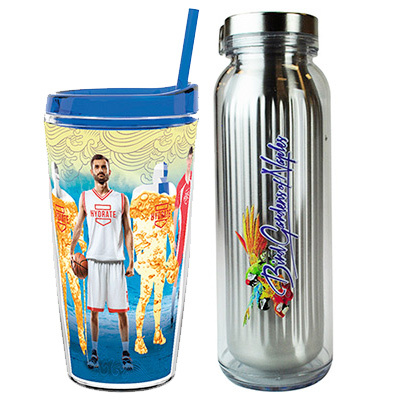 We have a Hot Selling Items category comprising of products that are available in full color. 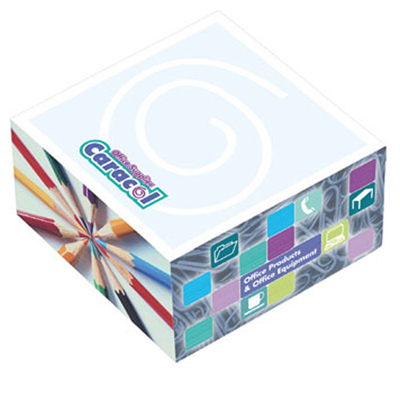 This category includes – new, time-tested, favorites products. 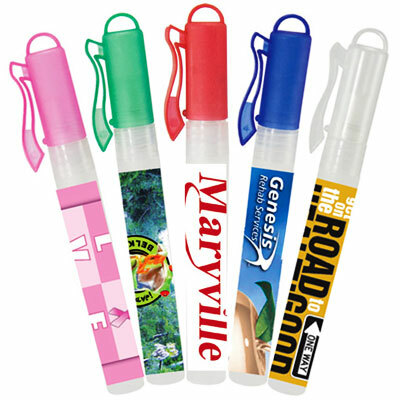 Moreover, we keep adding new products to the list so keep pursuing this category! 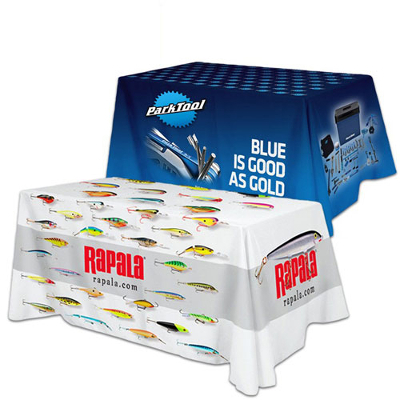 Don’t just feast your eye on our collection. 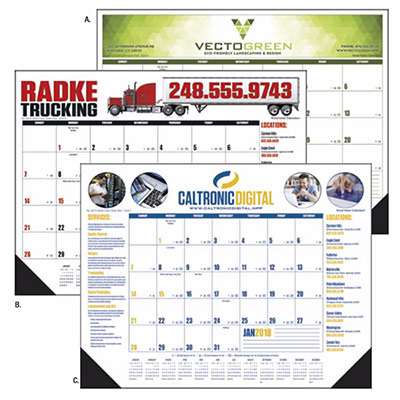 Get started with the ordering process right away! 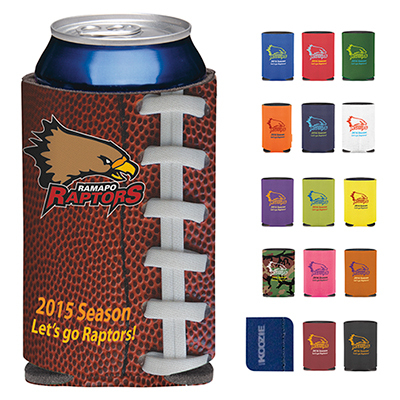 Leave a memorable impression with Imprinted Promotional Items today!